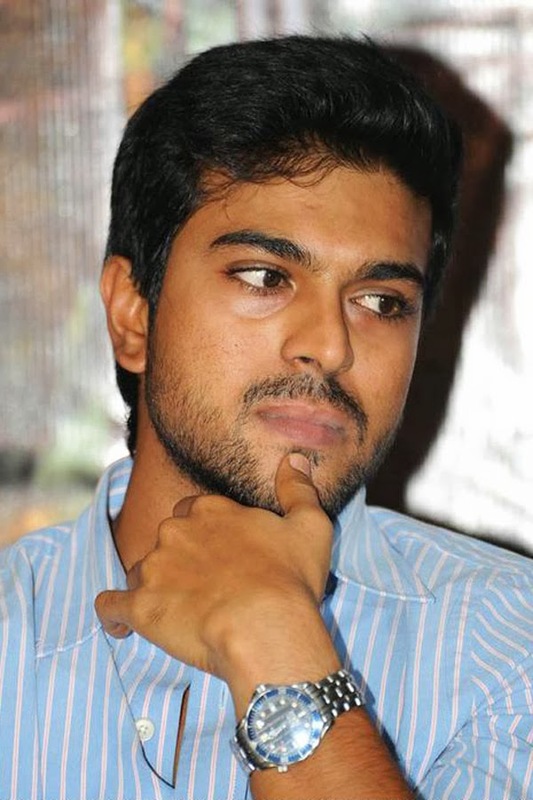 Ramcharan has signed only one film after his disastrous Thoofan/Zanjeer.He is waiting for his much delayed Yevadu to hit the screens, which is scheduled to hit on Jan12th. Now the latest grapevine is that he signed a project for producer KS Ramarao.Other details of this project are still to be revealed. An Official announcement is expected soon regarding this. Boyapati seenu or Dasaradh may hold Megaphone for this project.Mean while krishna vamsi project going to start from January month. Watch this space folks, We will update you on this.